Living a Fit and Full Life: Enter PCA SKIN’s Annual #SunworthySelfie Contest Where You Can Win Up to $1,300 in Prizes! 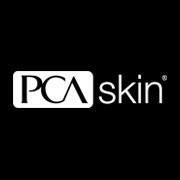 Enter PCA SKIN’s Annual #SunworthySelfie Contest Where You Can Win Up to $1,300 in Prizes! You can win up to $1,300 in prizes! Tell us how you stay selfie-ready without sacrificing protection. 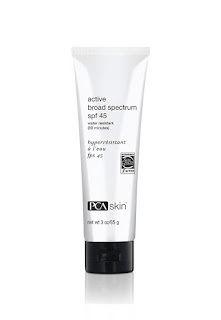 Share your outdoor selfie to receive a free deluxe sample of a PCA SKIN broad spectrum SPF and be entered to win prizes for an Insta-worthy summer! Enter our #SunworthySelfie sweepstakes for a chance to win prizes for an Insta-worthy summer! By entering the #SunworthySelfie giveaway, I agree to receive email communications from PCA SKIN, SOLO Eyewear and Vagabond Beach.